This dance genre is taught through unique choreography inspired by music videos and street dance. You will develop coordination, musicality and strength through footwork and gestures that are combined to create varying styles of movement that are meaningful, age appropriate and hours of fun. Hip Hop combo classes are also available. It’s Easy to Take the Next Step: Contact Us! With a dedicated faculty offering multiple instruments, voice, and dance styles, we can find a teacher or class to fit your unique needs. The Music & Dance Academy provides a robust music or dance education. 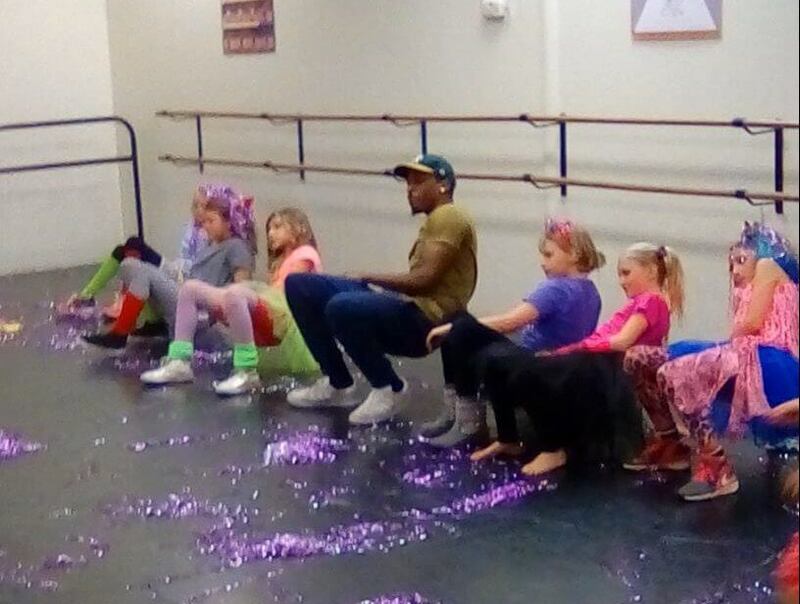 Private lessons and group classes are available for all ages, including Music Funtime and Mommy & Me classes for toddlers all the way up to Adult classes and lessons. Families can find something for everyone at our school. Our relationship with the greater Tucson community provides our students with opportunities to grow their performance skills, participate in events, and volunteer with community service projects to become well-rounded artists.